I just returned home from a trip to Disneyland with my family. It was an amazing experience for my little ones (and even the adults too). Our family was able to fully take in all the characters, fireworks, water shows, food, and of course the rides. It was one of those experience I hope we talk about for a few years and I trust my young kids will remember through photos and what of course what they felt inside. As we were walking around the park I couldn’t help but think what a safe place Walt Disney had created. You just get a special feeling as you walk down Main Street and realize that every detail is well thought out and care for – from the spotless streets to the mannerisms of the staff. Everything is well thought out and cared for with the best intentions. The whole goal it seems of the Disney company is to create moments of happiness every day for everyone. It was just another reminder to me how important it is protecting what is valuable in my life. Contrast this with the violence and insecurity that we have around the world. I have been to some dangerous places and it is easy to feel the difference in environments from the one Disney created. 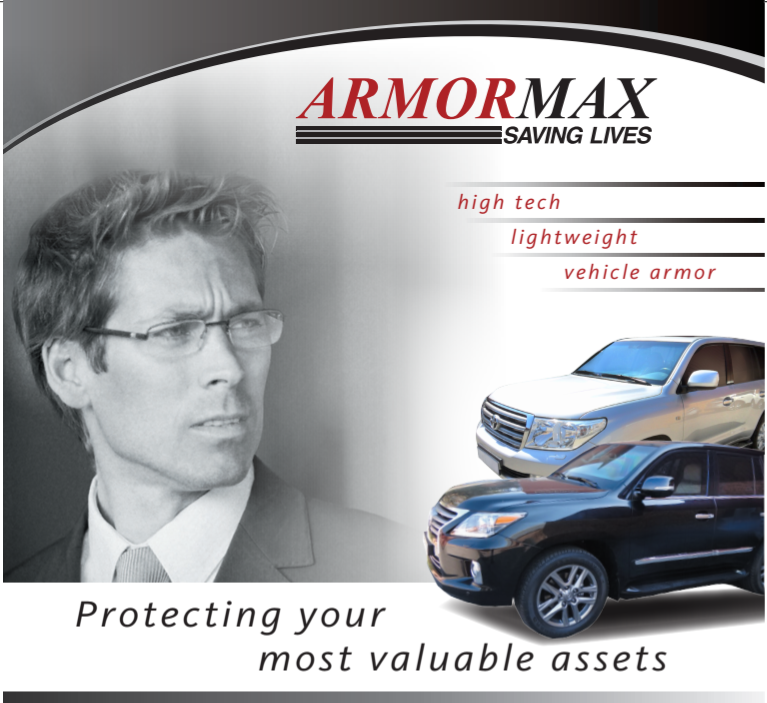 At our company (International Armoring Corporation) we try and provide peace of mind every day allowing our clients to protect what is most valuable to them. You get peace of mind when you know that products will work they way they were intended to when they need to. We take great provide in manufacturing armored passenger vehicles and protecting our clients from all sorts of threats around the world. I want to think that we create experiences and feelings (similar to what I had at Disneyland) that our company cares about our clients. We want every step of the process in working with our company to be as seamless as possible. We are continually improving every aspect of our operation to try and continue to make our products and experiences better for everyone involved. I personally know what it is like to lose someone close to you through a tragic event. It is one of the reasons I work hard everyday and treat clients the way I would want to be treated because I know that our products in some cases can mean the difference between life (over 250+ lives saved to date) and death. We appreciate the trust that our clients put in us and are continuing to develop new technology that we hope will save more lives in the years to come. Thanks for letting us help you protect what is valuable in your life.